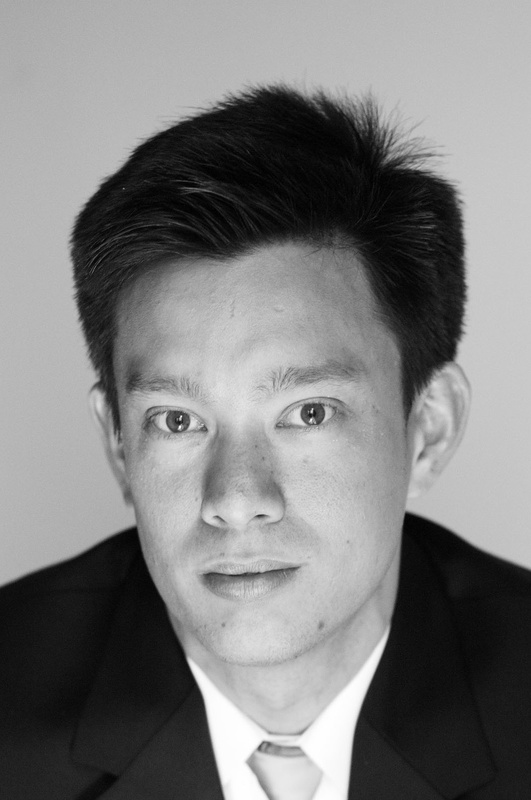 ason Chin is currently a Programme Leader at the Medical Research Council Laboratory of Molecular Biology (MRC-LMB), where he is also Head of the Centre for Chemical & Synthetic Biology (CCSB). He is Professor of Chemistry & Chemical Biology at the University of Cambridge, and holds a joint appointment at the University of Cambridge Department of Chemistry. He is also a fellow in Natural Sciences at Trinity College, Cambridge. Jason is a native of the UK. He was an undergraduate at Oxford University, where he worked with Professor John Sutherland on Cephalosporin biosynthesis. He obtained his PhD as a Fulbright grantee from Yale University, working with Professor Alanna Schepartz on the design and evolution of miniature proteins. He was a Damon Runyon Fellow at The Scripps Research Institute with Professor Peter Schultz where he developed the first approaches to systematically expand the genetic code of eukaryotic cells and pioneered approaches, that are now widely used, for defining protein interactions by genetically encoding photocrosslinking amino acids. Jason moved to Cambridge in 2003. From July 2003 to early 2007 he was a tenure-track group leader at MRC-LMB. He became an EMBO Young Investigator in 2005 and a tenured group leader in 2007. He was awarded the Francis Crick Prize by the Royal Society in 2009 and the Royal Society of Chemistry’s Corday Morgan Prize in 2010. He was also awarded the European Molecular Biology Organization’s (EMBO) Gold Medal and elected to EMBO membership in 2010. He is the inaugural recipient (2011) of the Louis-Jeantet Young Investigator Career Award, selected from amongst winners of ERC grants. He was inducted into the European Inventors Hall of Fame in 2013 and was elected a Fellow of the Academy of Medical Sciences in 2016. His current scientific interests are described in the Research pages. Read Elizabeth Pain’s profile of Jason in Science Careers. Watch Jason discuss our research with Thomas Lembeger in an interview for EMBO.